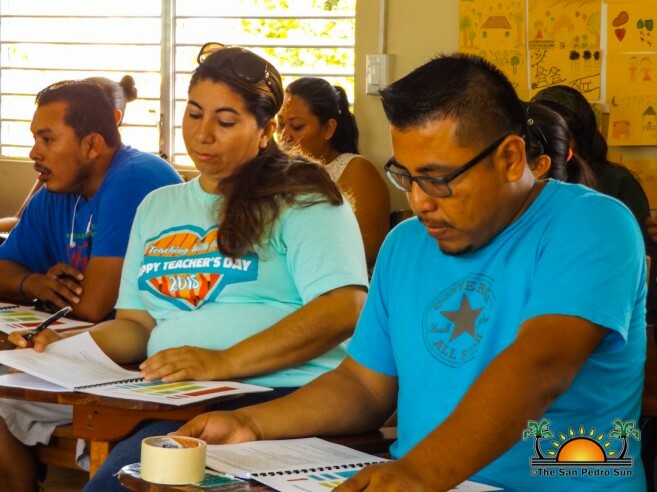 From Monday, August 13th to Friday, August 17th a group of teachers in San Pedro Town underwent training on how to deal with students who have experienced disasters (natural or man-made) and are having issues coping with traumatic experiences. 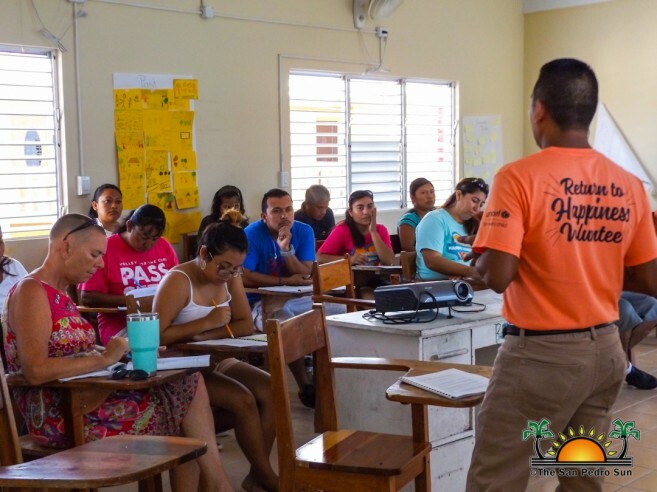 Following the recent fire in the Boca del Rio Area, the course applies the Return to Happiness (RTH) psychological recovery program and was attended by several educators from different schools on the island, as well as other public workers and volunteers. 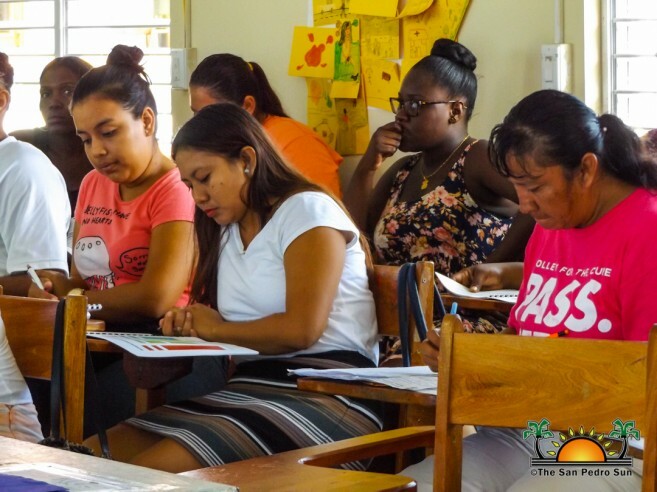 The training was made possible with the support of The San Pedro Town Council, the Ministry of Education, Youth and Sports, along with Local Government and in conjunction with UNICEF in Belize. At the end of the week-long course, all participants received a certificate for completing the training. Participants learned how to use simple techniques to offer psychosocial therapy to those affected by a tragedy. During the training, participants engaged in play-related activities, divided into different stations. These included drawing, physical activities, recreation and orientation, which were supervised by professional personnel from UNICEF. According to one of the organizers, Jolene Middleton, these activities can help anyone affected by a traumatic experience to express their feelings via these mediums. In many of these instances, children are the most affected, and their behavior and learning ability can be affected. 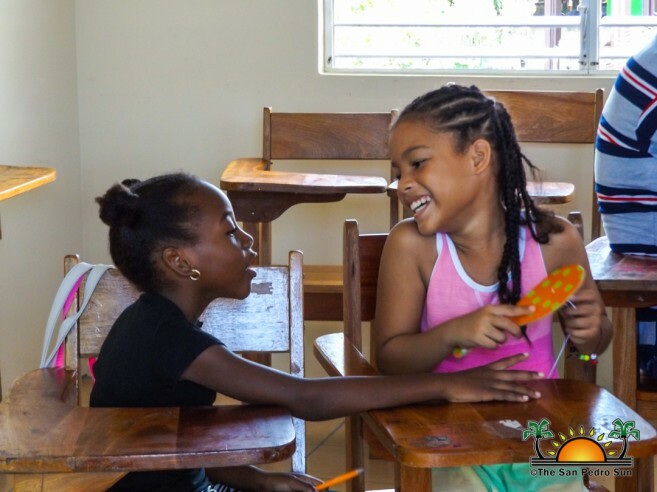 Middleton explained that by engaging the victims in drawing or recreational sessions, it helps them to feel more confident about themselves and continue performing well in school. “They can better address the problem, even if it might not be in its entirety, but they can get a sense of normalcy and be able to move on,” said Middleton. She believes that having trained persons who can assist in these scenarios can make a significant difference in saving children and even adults from the impacts of depression. Middleton added that in the case of future disasters on the island, the successful participants of this RTH training would be the first persons to be called on to assist. “They will already know what to do and how to approach any persons that might be affected by a potential disaster,” said Middleton. At a short certification ceremony on Friday, August 17th, the successful participants pledged to be a part of the Program and were presented with a certificate and kits to use when rendering aid to disaster victims.